Typography is an art or it is one of the most important part of a design. 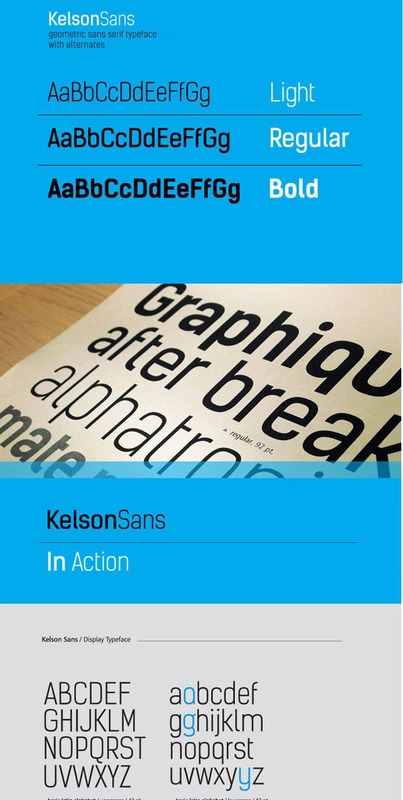 it has the ability to either make or break a design .what makes a good typography ? of course fonts , fonts are the base . a good typography has to convey the message to the user . what make a typography better? There are few thing they are ,creating a visual Hierarchy , font selection, color/contrast ,white space. Today here we are talking about font selection . Zag font is applicable for any type of graphic design – web, print, motion graphics etc and perfect for t-shirts and other items like logos, pictograms. Myra is a new contemporary sans serif free font designed by Sergiy Tkachenko. 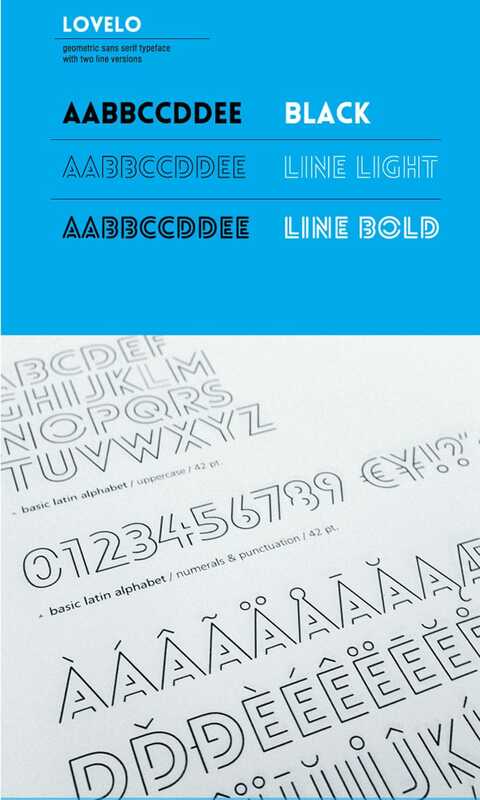 He brings us some unique “deco style” feeling which is presented in classic sans serif curves that make the font applicable for both – retro and modern designs. 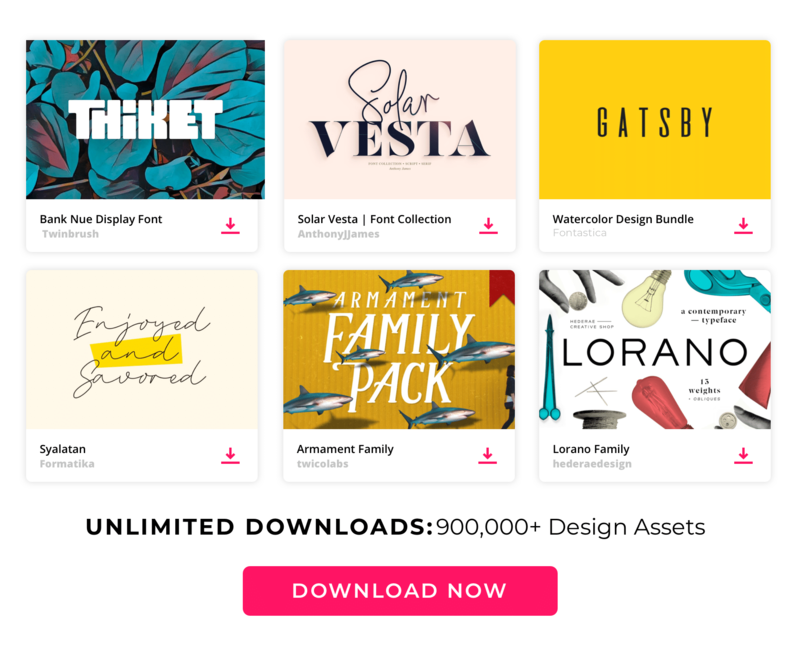 Myra free font is applicable for any type of graphic design – web, print, motion graphics etc and perfect for t-shirts and other items like posters, logos… Enjoy it! A modern sans serif typeface with a pure clean line form. The idea has been to design a font with a proportioned and balanced structure that is applicable to a wide variety of uses. Details include 6 weights with italics, a full character set, manually edited kerning and Euro symbol. Differences between the traditions of Chinese type design and latin letter-forms have commonly posed as a challenge for bilingual design work. Some of the main issues are found in their differences of height and width while also contrasting in character weight/density. These issues initiated the research and creation of Collator.Collator is a typeface designed to achieve greater harmony between Chinese characters and Latin letterforms when set together. Drawing inspiration from the two traditions of type design, Collator aims to be a contemporary, balanced expression of both Western and Asian cultures. 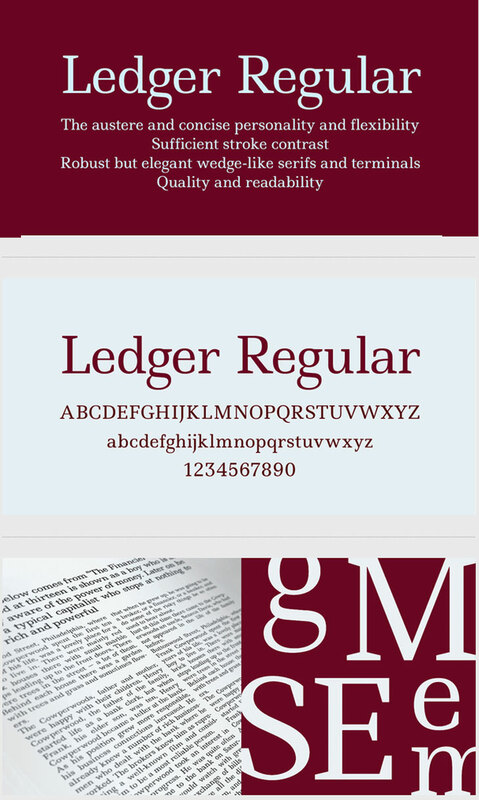 The austere and concise personality and flexibility make it a real multiple-purpose typeface. The letter forms are distinguished by a large x-height, sufficient stroke contrast, robust but elegant wedge-like serifs and terminals. These features have been specially designed to reach maximum of readability. 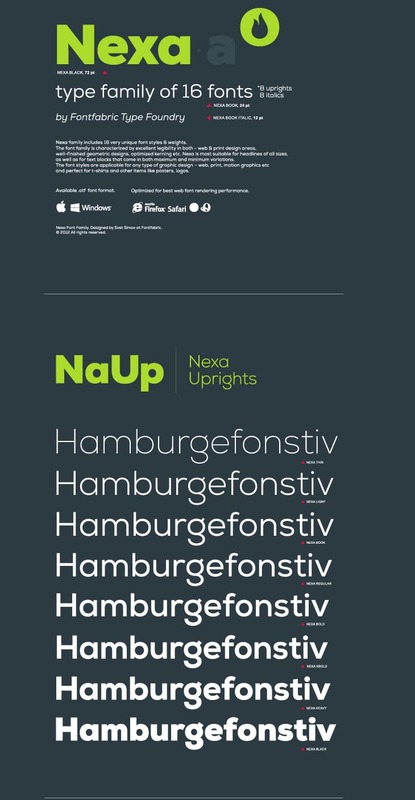 Suitable for use in corporate ID, advertising and display typography. Scada was designed as the corporate identity font for the Latvian design studio Scada.lv. 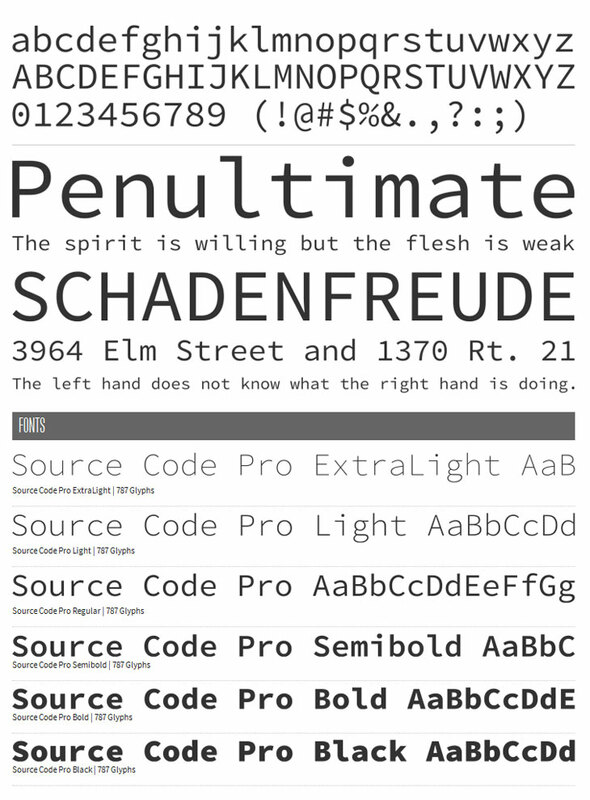 In 2011 the design studio decided to make Scada a libre font. 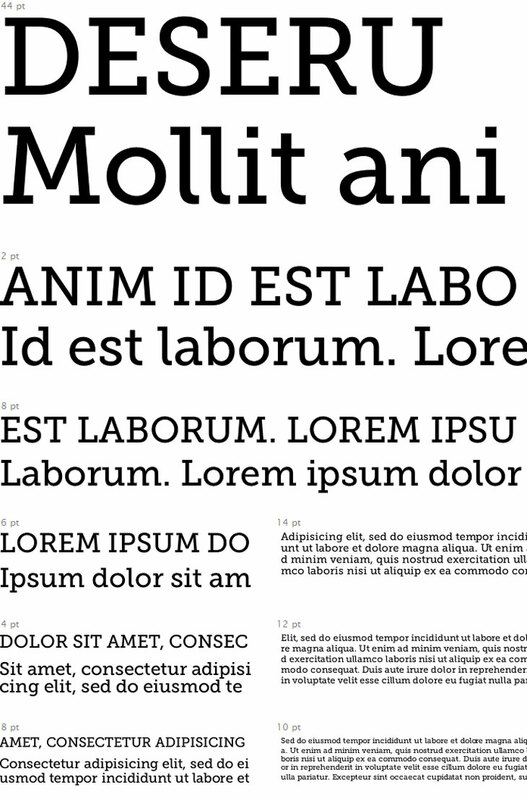 Over 6 months the font was reworked, improved and expanded into a family. It has a modern style, specifically designed for small sizes. Inconsolata is my first serious original font release. It is a monospace font, designed for printed code listings and the like. 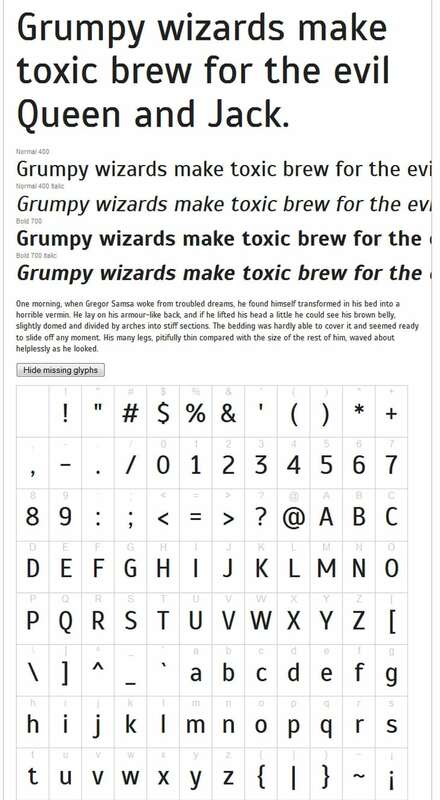 There are a great many “programmer fonts,” designed primarily for use on the screen, but in most cases do not have the attention to detail for high resolution rendering. 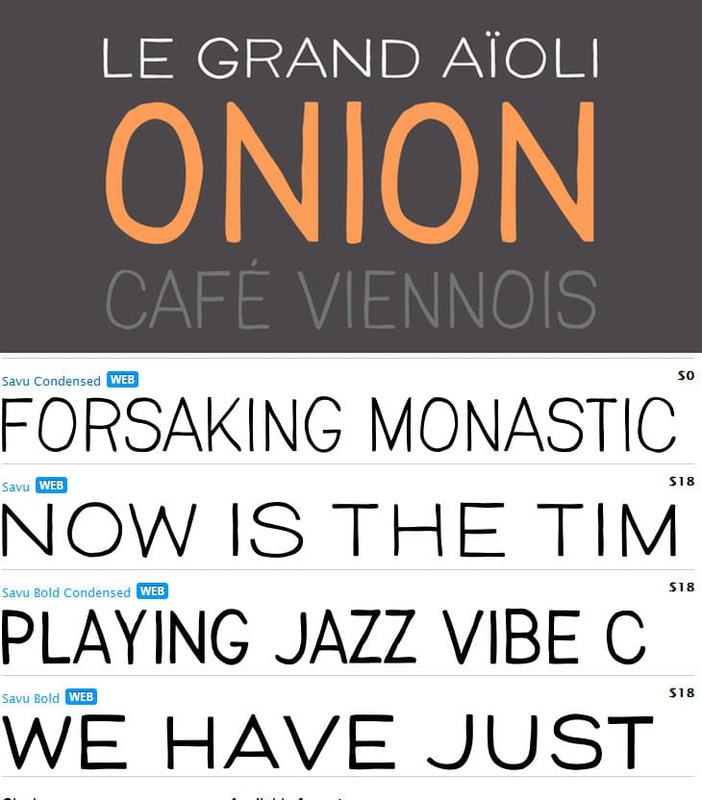 Sintony is a modern sans serif typeface, drawn with a slightly square structure and smooth stroke modulation. Great for long passages of text, he provides any text with a calm and clear feeling.